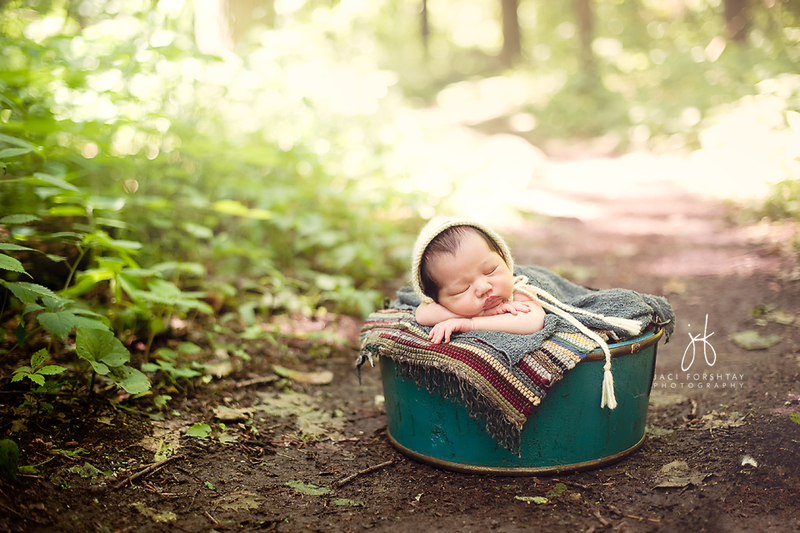 Precious Miles just simply stole my heart. 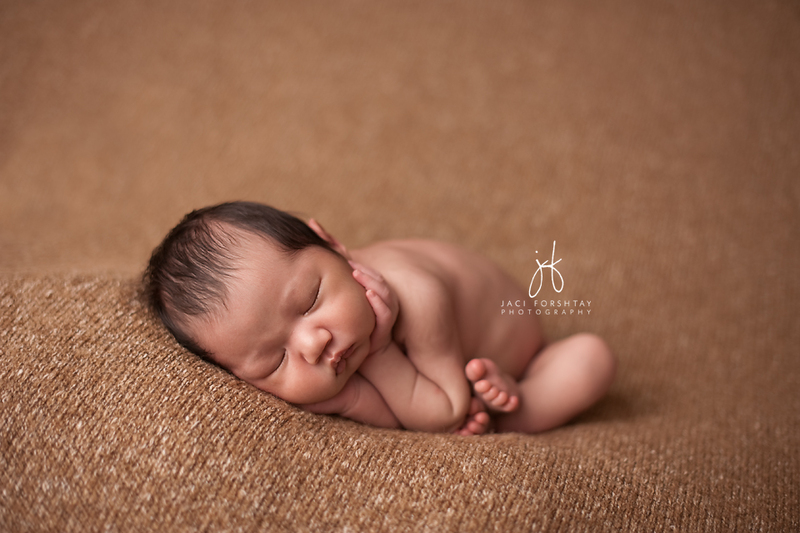 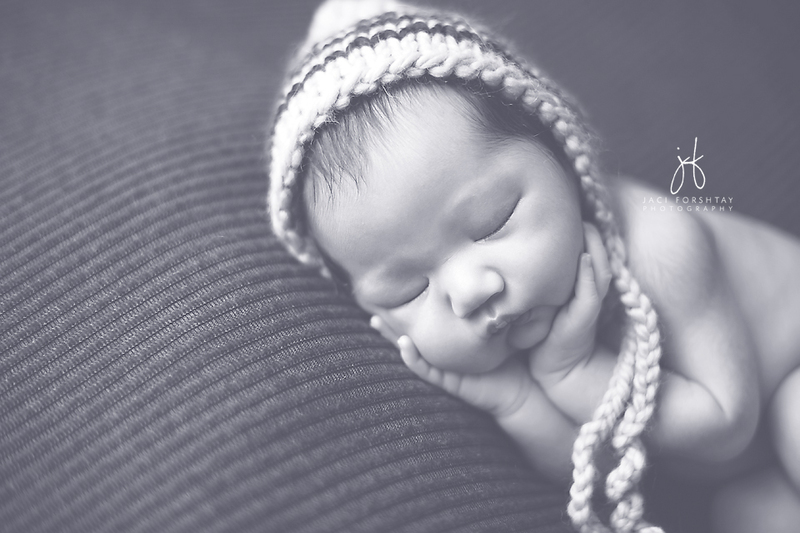 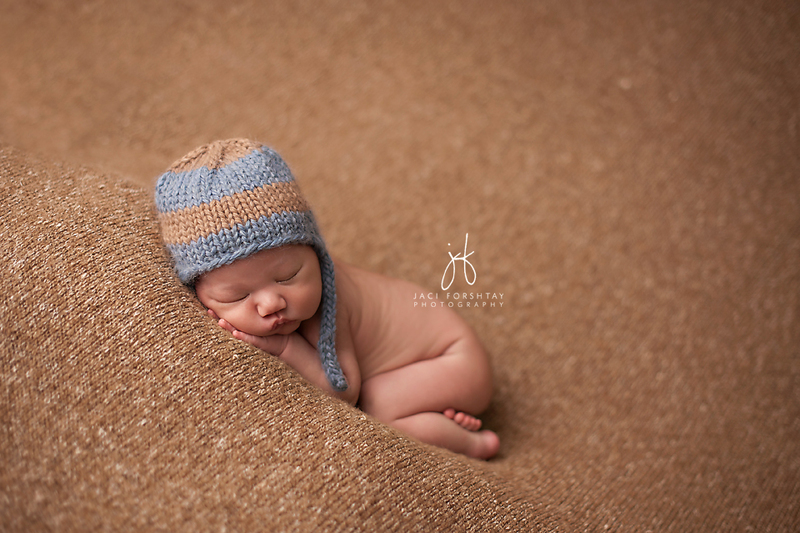 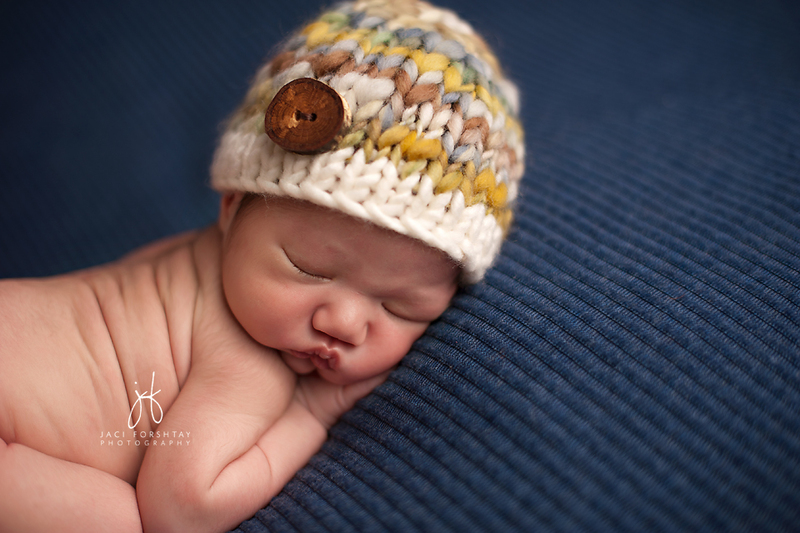 His beautiful skin, dark hair, and adorable chubby cheeks are a newborn photographer’s dream. 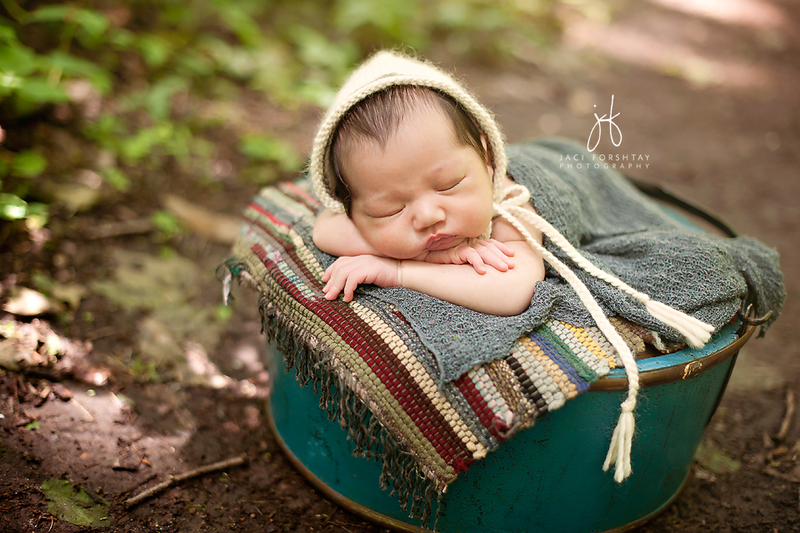 He really was the perfect little client and I enjoyed every minute of his session.